Editor note: This is a guest post by McKenzie Gregory who is a content writer on the marketing team at Emma. Scenario #1: You’re grabbing a cup of coffee on the way to work. You order what you want, pay for it, get your coffee, and go on your way. 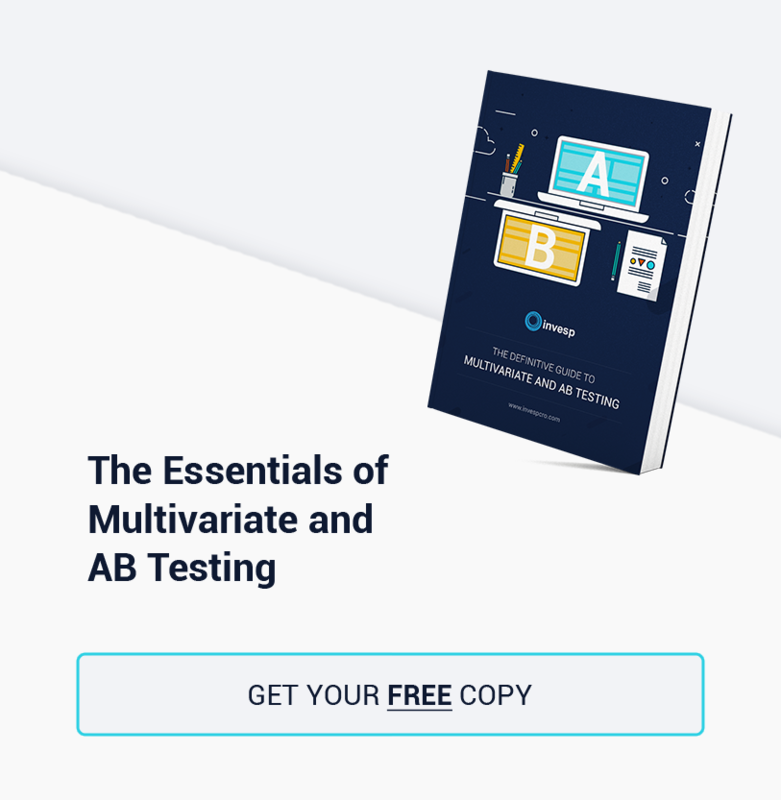 Did you know anywhere from 80% to 90% percent of A/B tests do not produce any significant results? Only 1 out of 8 A/B tests drive significant change. …their A/B test reports an uplift of 20% and yet, the increase reported by the AB testing software never seems to translate into improvements or profits. You must cover all the bases to get reliable results from your A/B tests. A/B testing mimics scientific experiments, and similarly will not provide you a 100% certainty in 100% of tests that you run. 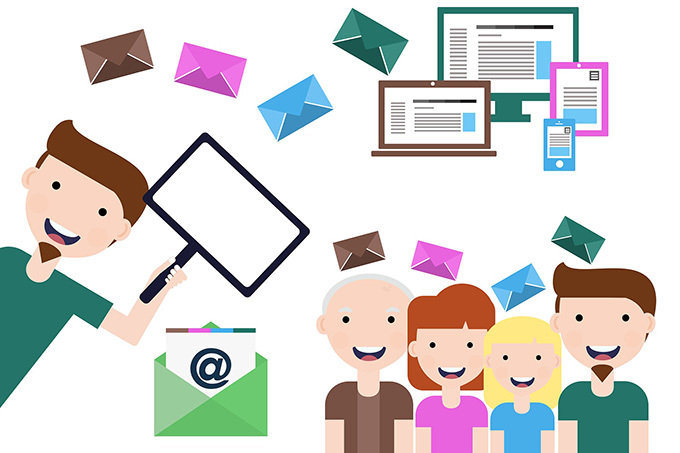 Only few marketers are aware of the limitations of the method and know how to run it to get valid results and minimize the risk of false positives and false negatives. 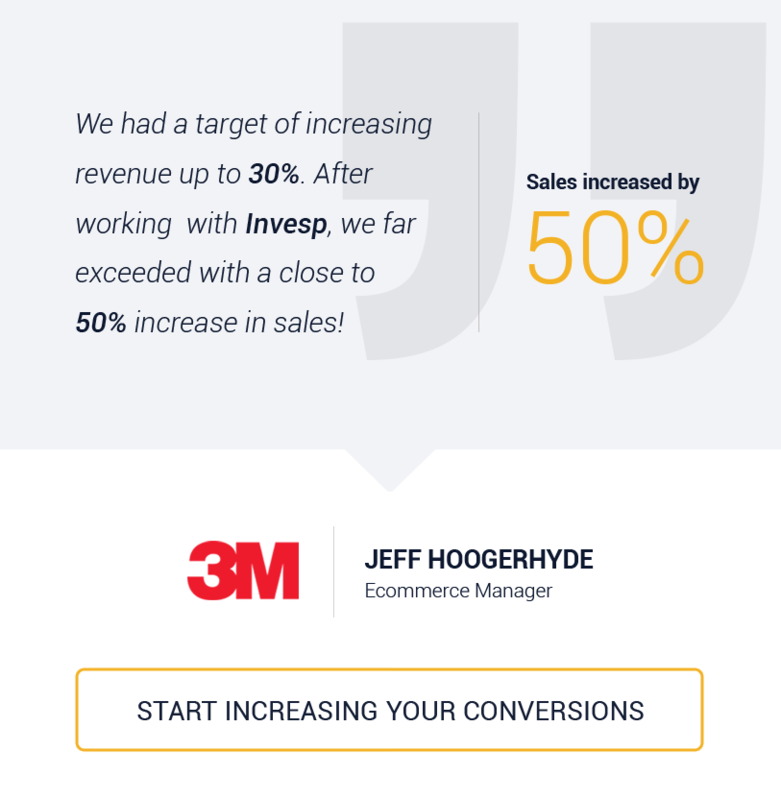 If you have been doing CRO for some time, you know it is not an easy task to produce consistent increases in your (or your clients’) website conversion rates. 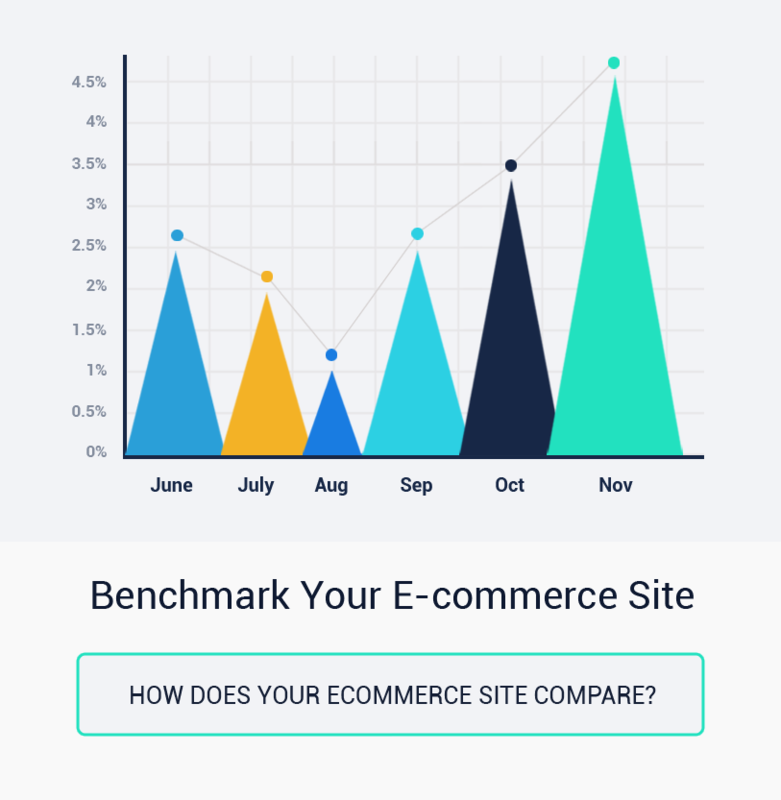 There are months in which your A/B tests produce significant increases in conversion rates. Other months, you find not so great results. We struggled with this inconsistency 11 years ago, when we first started Invesp. We knew that we had to solve this problem if we were looking to build our conversion optimization practice. Our first attempt to solve this problem was by introducing the Conversion Framework. The meaning of “best practices” has become blurred to me, in my over a decade tenure as a CRO expert.The term misleads us to believe we’ll successfully apply a one-size-fits-all solution across verticals and markets. Websites need different solutions and implementations.The promise of magical elements raising conversions only holds true after thorough research and careful implementation of specific,new aspects to a site. 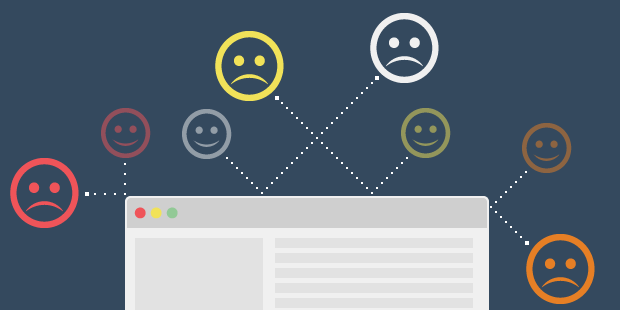 Websites do not share common conversion optimization solutions; they share common problems. 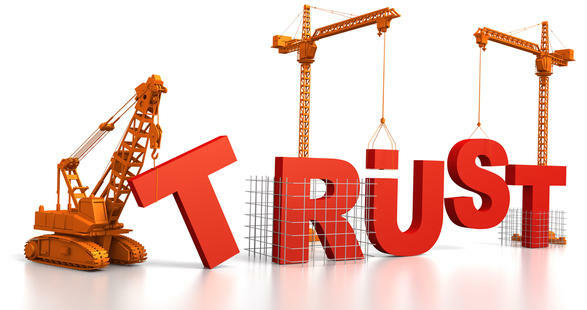 Find out below the 10 most common CRO problems we have identified affecting visitors’ trust on a site. These are some great examples of microcopy. They are short, to the point, and placed right where they will be seen by tons of users. When done right, microcopy can persuade customers, clear doubts and reassure users of your product’s value. In this post, I’m going to show you 8 ways you can use microcopy to boost your site’s conversion rates. In a nutshell, microcopy is any small bit of text/copy that helps address user concerns, clarify product value, or convince customers. Bounce rate is the bane of every marketer. For one, it is widely misunderstood. A high bounce rate is always assumed to be a bad thing (even when it’s not – especially on landing pages). Low bounce rates, on the other hand, are equated with engagement even when other metrics (such as time spent on site or actual clicks) don’t back it up. That said, there are a lot of reasons why you might want to cut down your bounce rate. From increasing search rankings to improving user experience, lower bounce rate is definitely a marketing metric to strive for.